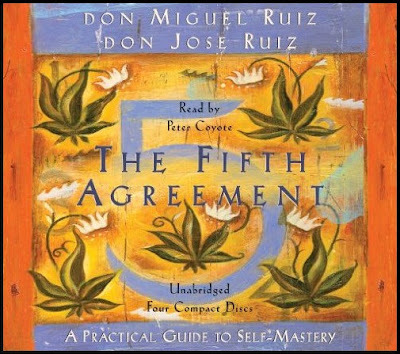 In The Four Agreements, a New York Times bestseller for over seven years, don Miguel Ruiz revealed how the process of our education, or “domestication,” can make us forget the wisdom we were born with. Throughout our lives, we make many agreements that go against ourselves and create needless suffering. The Four Agreements help us to break these self-limiting agreements and replace them with agreements that bring us personal freedom, happiness, and love.